Field Advisor & Fundraising –Suzie Davis is a wife, mother, grandmother and friend. Her contagious smile and kindness is a plus to the organization. 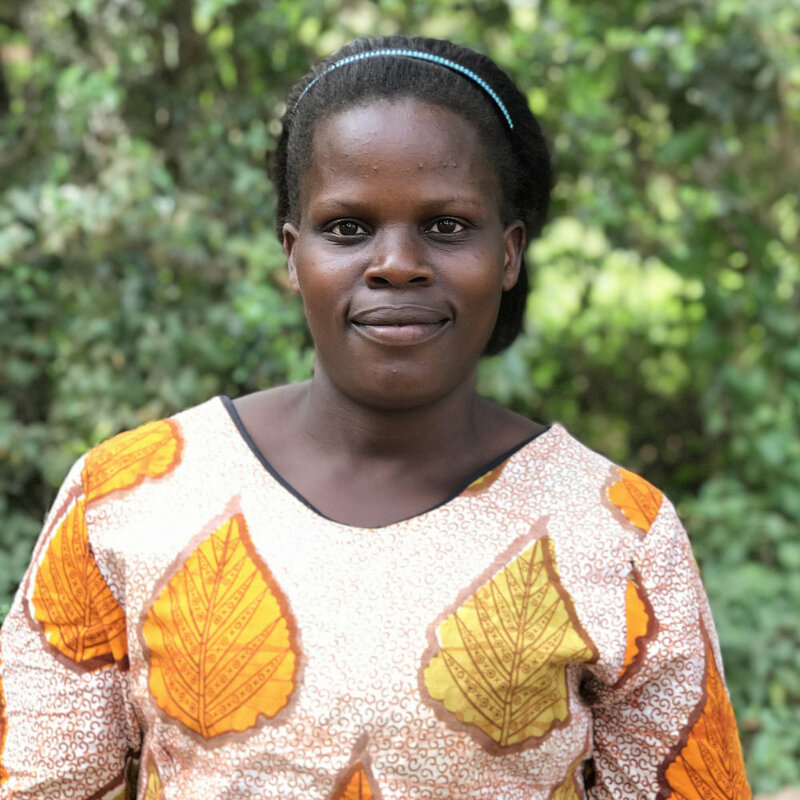 Suzie and her husband, Sam, are very passionate about the Jinja community and HEAL feels that their union is one ordained by God. Suzie is a retired independent pharmacist and homemaker. She has served on the First Evangelical Church mission board and has served as a leader in her community discipling young ladies. Suzie loves everything about the James Place and what it represents. She sees the hope of families staying together and longs to be a part of something that is bigger than ourselves. Suzie and Sam have been involved in the Jinja community for years serving Good Shepherd's Fold orphanage and JPCC. They have both visited the James Place several times and it is always a joy to see them serve the women and children that need hope and encouragement. Field & Medical Advisor – Suzanna Barnhart is a bright young lady that lives in Oregon with her wonderful husband, Nathan. She has been a pediatric nurse for the past 4 years, and she will be graduating with her family nurse practitioner degree in December 2017. She has a passion for international travel and new cultures. 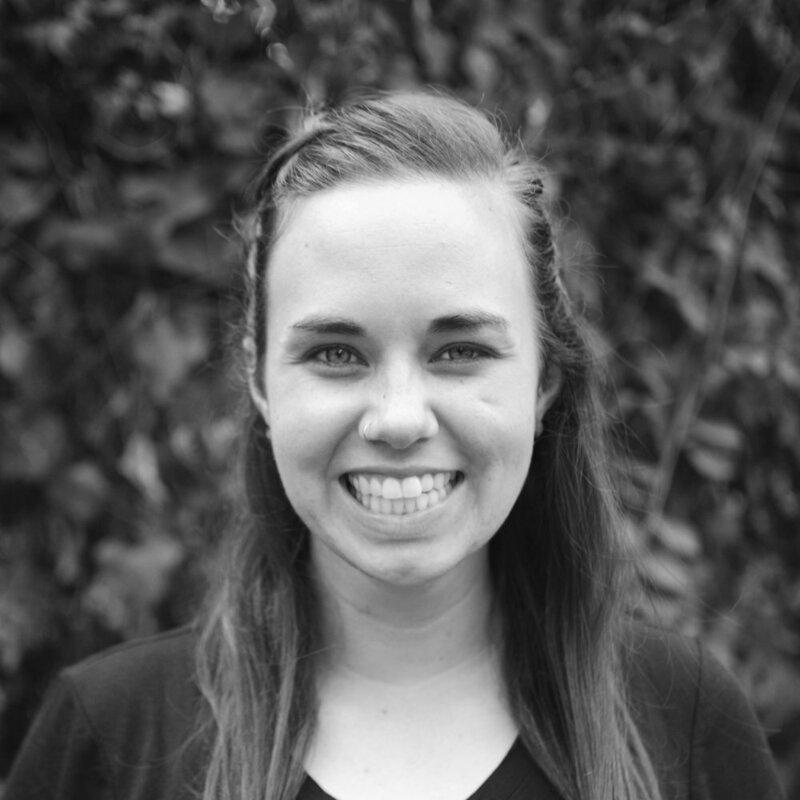 Suzanna has served on local church medical missions committees and has connected many people to international missions. 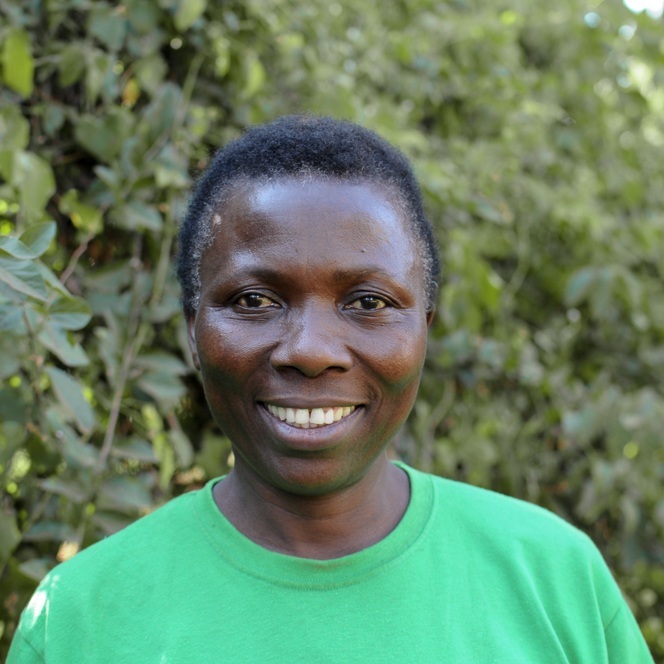 Uganda is a home away from home for Suzanna. She completed an internship for Good Shepherd’s Fold orphanage in 2011, which left a giant, “Uganda size” hole in her heart. 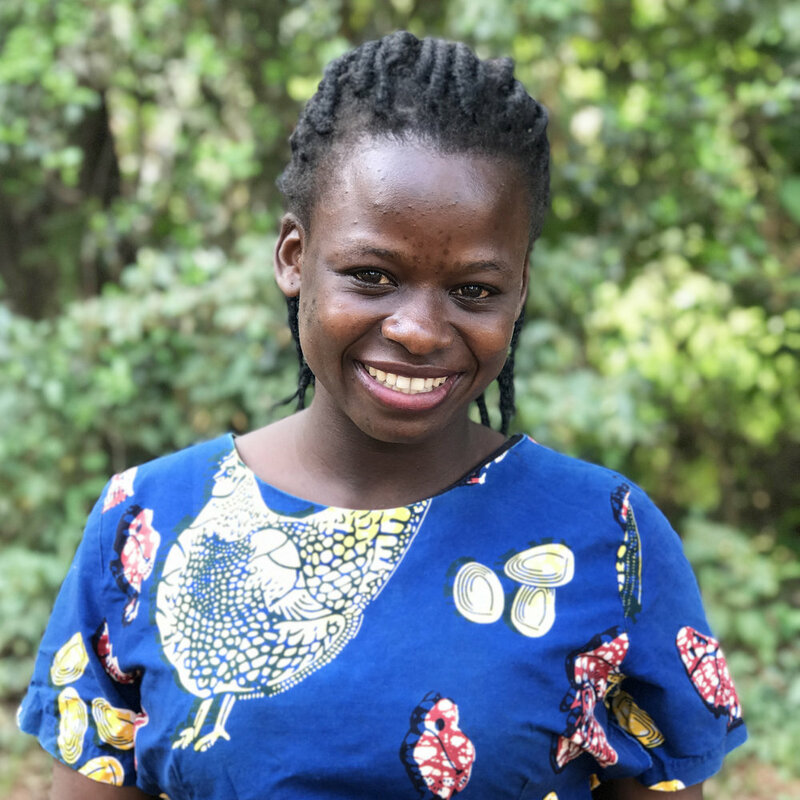 Since 2011, she has been a frequent visitor to Uganda serving for weeks and months in the field and has developed many strong relationships with various ministries, including HEAL at the James Place. 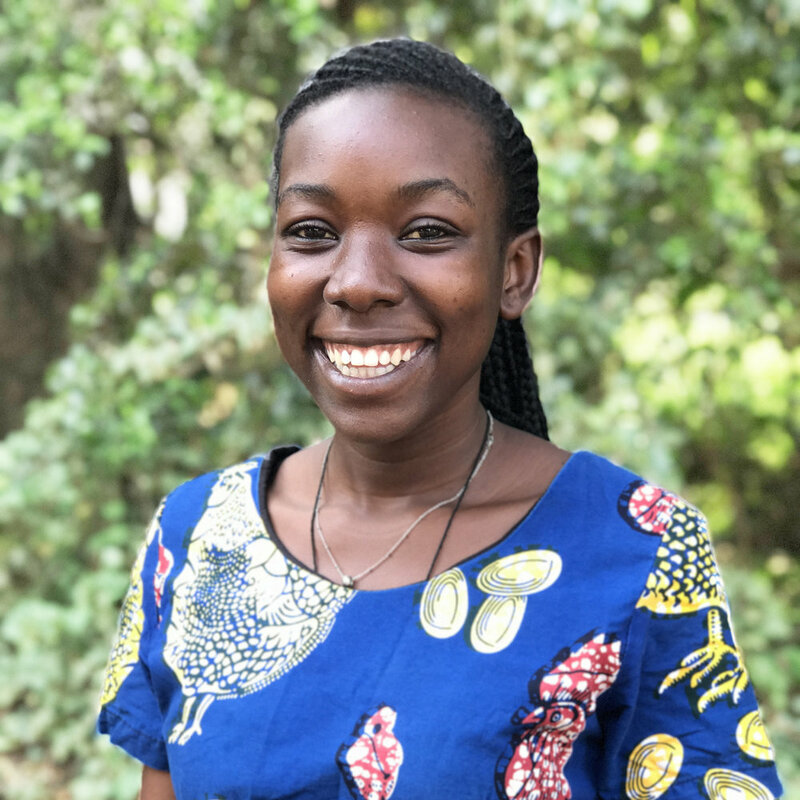 Suzanna has a passion for discipleship of women and promoting health education and and is excited to dig in and assists HEAL in these areas. Fashion and Social Media – Elizabeth Wilcox loves HEAL Ministries and is a strong advocate for HEAL. She served in the field with HEAL for a year as a preschool teacher’s assistant, admin assistant, and fashion adviser in the artisan program. She has bachelors in Psychology and within the next year will be starting graduate school to get her masters in adolescent counseling. Elizabeth loves to serve the Lord in many different ways. Her love for family and God has blessed her immensely. She loves to travel, volunteer, and cooking is her passion! Elizabeth says that her mother is her role model and is in the fashion industry and they love exploring new fads and trends as a team. 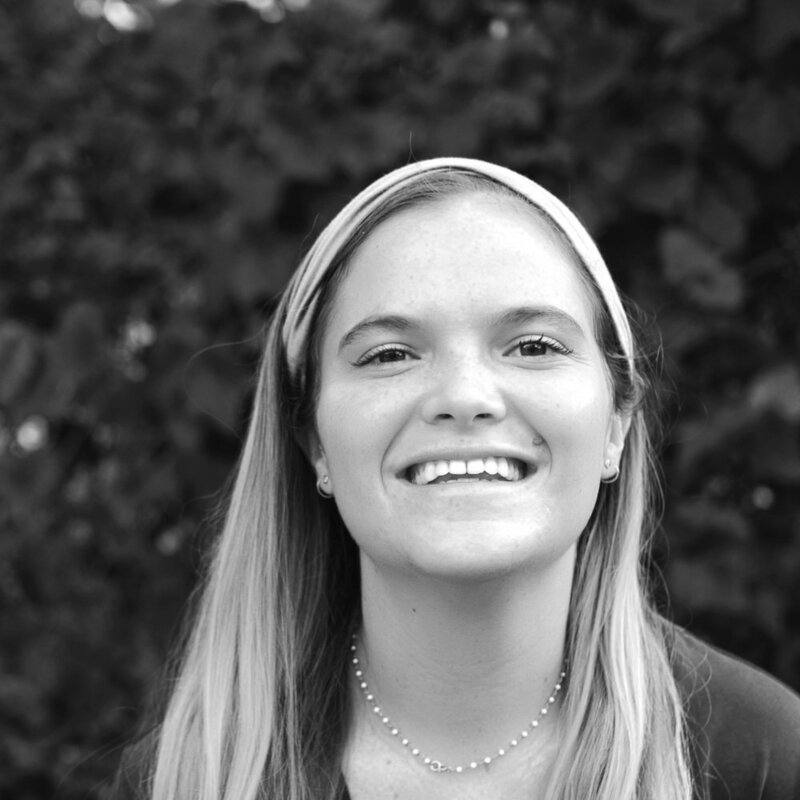 Elizabeth’s experience at the James Place for one year adds immeasurable value to the board. She loves to assists with social media in various ways and has a strong passion for the vision and mission of HEAL Ministries. Fashion Advisor – Judy Wilcox became involved with HEAL because her daughter served for a year in Jinja, Uganda. After visiting the James Place, she became passionate about the vision and mission. She is a consultant for W by Worth and has been selling their line of clothing for over 10 years. 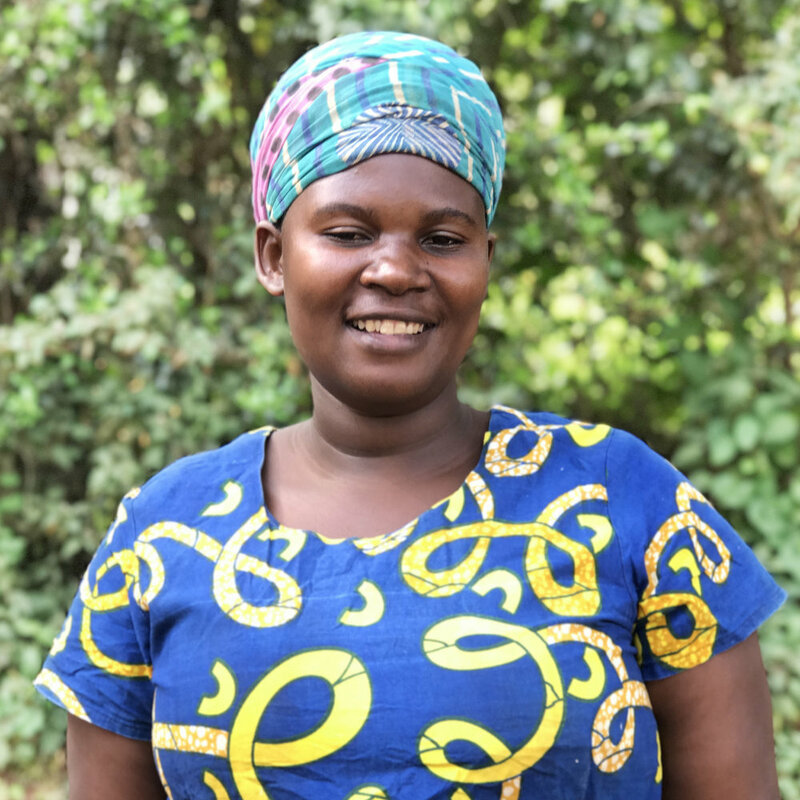 She has a great fashion sense and is excited to bring that to HEAL’s artisan program. God is her foundation and then comes family. She believes in family preservation and helping others and has been involved with The Next Door, a non-profit organization that helps women of all ages; backgrounds and ethnicity work through their struggles in a nurturing, God-loving environment. Her expertise in the non-profit world, in empowering women, and knowledge of fashion brings a new dimension to HEAL Ministries. Missions and Spiritual Advisor – Johnny Long lives in Cordova, TN and is married to his high school sweetheart, Lucy and they have one adult son. After a successful 25 year career in the Transportation & Logistics Industry, Johnny felt led to answer the call to join Hope Church in Memphis in a full time capacity. He has served in leadership at Hope as a 2 time Elder, Deacon and key volunteer for several ministries at Hope as well. Most recently Johnny works on staff as the Director of Global Outreach. He has been active in the Memphis community for years, serving on non-profit boards. Johnny has a heart and passion for global ministries and particularly, HEAL Ministries. While he travels around the world leading teams for the HOPE Church, he says that Uganda has a special place in his heart, particularly the James Place. Johnny will be of value to the board as he knows how to run a successful business and he has extensive knowledge of global missions. Marti Scudder has served as a board advisor to HEAL from the very beginning. She served with the founding board members and brings wise counsel and advice to the current board regarding HEAL’s history and development. Marti is the co-founder of MDI (Missions Development International). Since 1990, Marti has lent her leadership to multiple ministries and boards, and she has served as Director of World Missions for a large church. Marti believes in the mission and vision of HEAL Ministries and counsels our Founder and Director of the James Place in the field. Marti and her husband, Gary, live in Nashville and have two adult children. Becoming grandparents has been one of the biggest blessings in their lives. Steve Lorenz has served as HEAL’s board advisor since 2007. He was the first to advise our Founder that HEAL would evolve and look very different down the road. Steve’s wise counsel has been most valuable during each transition the ministry has experienced. In 1991, Steve retired from the music industry work and went on to a senior staff position of a large church as Director of Missions Development. He has worked in international missions ever since serving on twenty-three different corporate and industry boards. We are thankful to have his experience guiding our board and our founder. Steve lives with his wife, Marilyn, in Nashville, Tennessee and they enjoy visiting their adult children and grandchildren across America. Surjit Bharj is a successful business man in the Jinja community. Surj is a definite strength of the James Place. He assures that all legal requirements are timely and in order. He also oversees the Ugandan Board of Directors. Surj has a passion for helping those less fortunate and is a firm believer in the James Place mission, vision and goals. He has been instrumental in getting the James Place operating under all appropriate licenses on a yearly basis. Trey Weir not only serves as the Director of Operations at the James Place, but also serves an important role on the Ugandan board. Trey works with Surjit closely to assure that all documents and licensing are renewed on time for the NGO and CBO. Trey oversees the budget and staff of the James Place and gives quarterly operational reports to both the Ugandan and U.S. board directors. Carolyn Jacobsen has a love for family preservation and it is no accident that her organization (JPCC) and HEAL got together. Carolyn has wisdom in keeping young girls with their babies and adds tremendous value to the James Place programs. Her 15 years of experience in the field is an asset to the board. Secretary – Sylvia Matovu is a part of the management staff at the James Place. Sylvia is a wealth of information for the Ugandan board. Sylvia assures that all programs line up with the mission and vision of HEAL. She gives quarterly reports to the board about the women’s progress in the programs. Board Director & Vision Advisor – Tina Weir is the Executive Director of the James Place. Tina’s goal is to make certain all programs run with accountability. Tina reports to the board quarterly about all activities and goals. She is a direct liaison to the U.S. board in reporting monthly updates. Tina’s passion and love for the James Place is evident and you can read more of her story here. Board Director & Medical Advisor – Dr. Charles Kalumuna has a passion and desire to treat the community of the James Place medically. He serves as a board director and makes sure that all medical clinics are approved by the government as well as making sure all programs of the James Place are Ugandan specific and appropriate. Agatha Orena comes to the board with an unbiased viewpoint. She is employed as the Supervisor of Social Work at Amani Baby Cottage. She loves the vision and mission of HEAL and adds helpful ideas and policies for the James Place. Agatha’s years of serving in the field produces wise counsel to the board when making decisions that are best for each program. Steve Morris is a U.S. board director that serves as a liaison and board advisor on the Ugandan board. Steve ensures that there is beneficial communication and understanding between the two boards. Steve loves the James Place and gives financial advice as well as passion and love for all the women and children in the programs. His past experience, passion for HEAL's success and love of the ministry helps the U.S. and Ugandan boards make the best practice decisions. Business Advisor – Bob Dhillon is a successful business man in the Jinja community and loves what HEAL does. He joined HEAL after learning about the business side of HEAL Ministries at the James Place. Bob serves as a business advisor for the ministry in Uganda. He will mentor and educate HEAL to ensure growth and success through artisan sales. Marketing & Social Media – Tripp Weir has a passion for HEAL Ministries and loves the James Place. He has a desire for the ministry to be best represented on social media. Tripp's tenacious skills help the board in strategic marketing ideas. Tripp loves storytelling and communications and has been a key to HEAL's successful people reach. Because Tripp has creative writing techniques that compel others to engage in our stories, he has directed HEAL in spreading awareness.